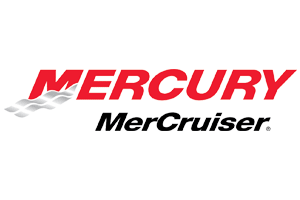 Discount boat parts for Mercury, Johnson, Evinrude, Mercruiser, Volvo, OMC Sterndrive, Nissan, Tohatsu, Mariner & Force. We are the professional choice for reliable, high-quality marine parts. Over 2 million boat parts from 1950-present. Most orders ship the same day! If you are need of hard to find, NLA boat parts, please check our easy to use on-line parts store. If we don’t have what you are looking for on-line, be sure to call or email us. Many of our NLA parts are not listed on line due to the quick turn over of these items. If you order with us, we usually ship your part out the same day via FedEx ground. 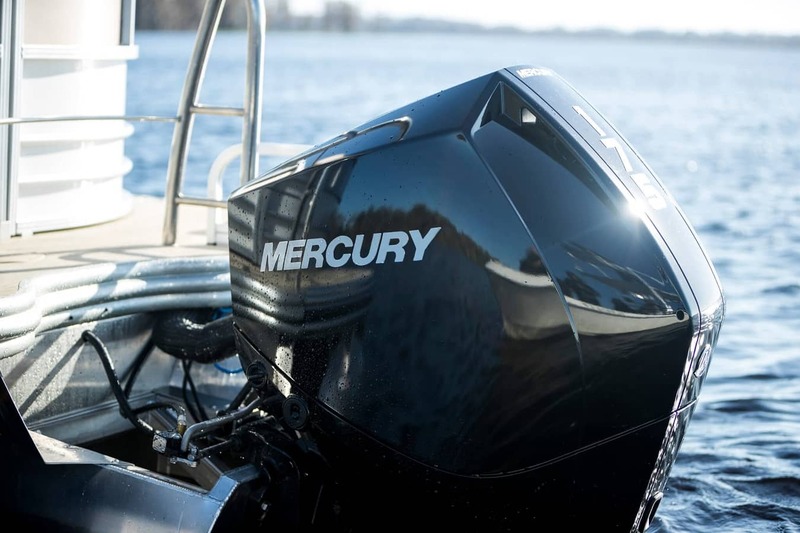 Our 2019 Mercury Outboard Motors are here! Check them out now. We have just a few 2018 motors are on the showroom floor and they priced to sell. Check out these close outs before they are gone. 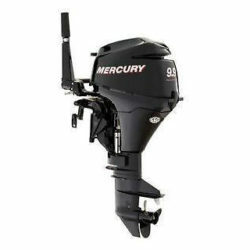 Currently, we have two used outboards in stock. 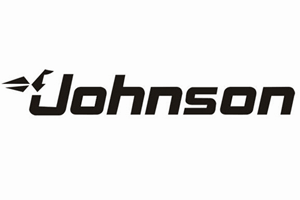 These go quick so if you are thinking about picking up a used Johnson, Evinrude outboard or a Mercury Motor, CALL NOW! 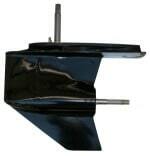 Welcome to US Boatworks, your reliable source for Lower Units & Boat Parts. We specialize in rebuilding and remanufacturing of lower units using precise quality standards. 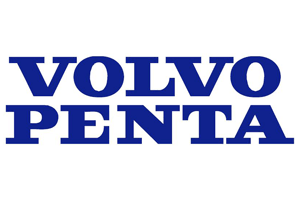 Please browse our site to find excellent pricing on Volvo-Penta, Evinrude, Johnson, OMC, Mercury & Mercruiser gear cases. Feel free to call us or email us with questions as purchasing the correct lower can sometimes be tricky. 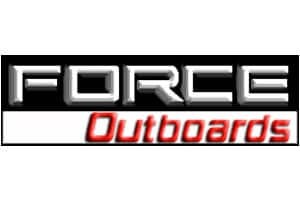 If your in the market for boat parts, you have come to the right site. 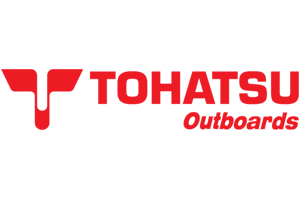 By carrying over 2 million boat parts, we surely have what you need. Our parts are up to 20% off retail pricing and most orders ship the same day. 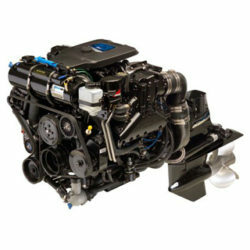 Use our Boat Parts finder to select your exact boat engine and find the boat parts you need fast. Simply click on the part and add it to your shopping cart. 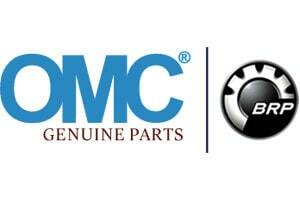 Visit our On-Line Parts Store for Lower Units, Gearcases, Manifolds, Lower & Upper Driveshaft Assemblies, and Stern Drive Parts, Power Packs, Outdrives, Upper Units,and Propellers. 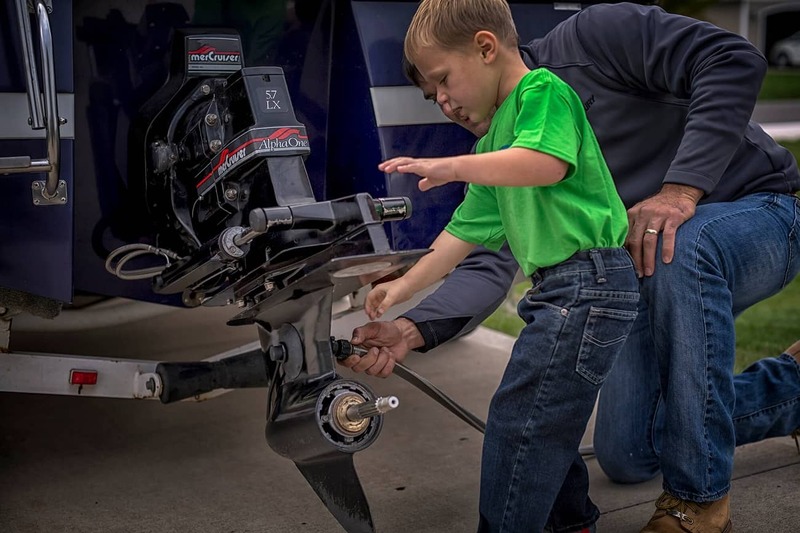 Us Boatworks is also Kansas City’s boat repair and boat service shop; offering rates that you can’t refuse and professional expertise that will keep you assured. 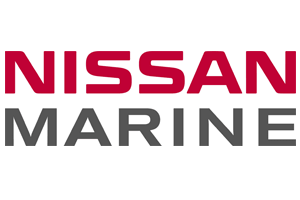 Visit our Boat Repair page for information regarding boat repair and boat service! 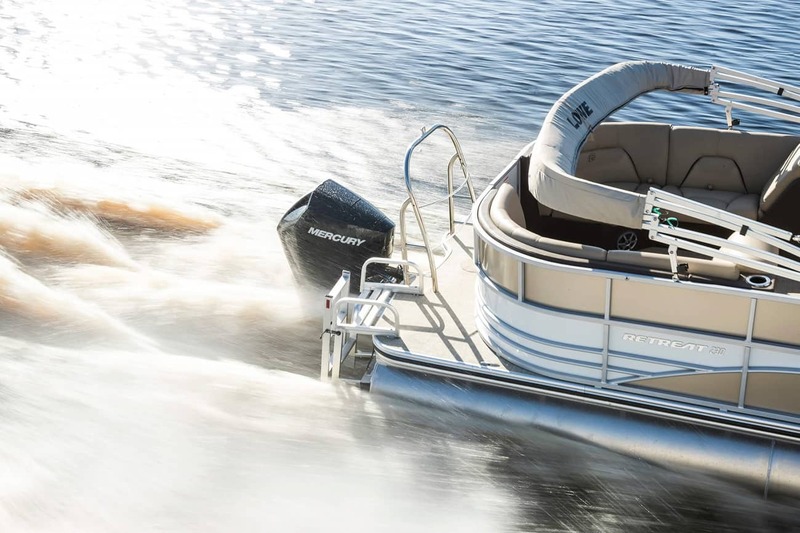 For pricing & availability on hard to find boat parts, call us at 913-342-0011 or email us. 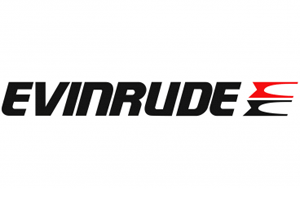 We ship our Outboard Engine parts, lower units & Stern Drive Gearcases anywhere in the US.